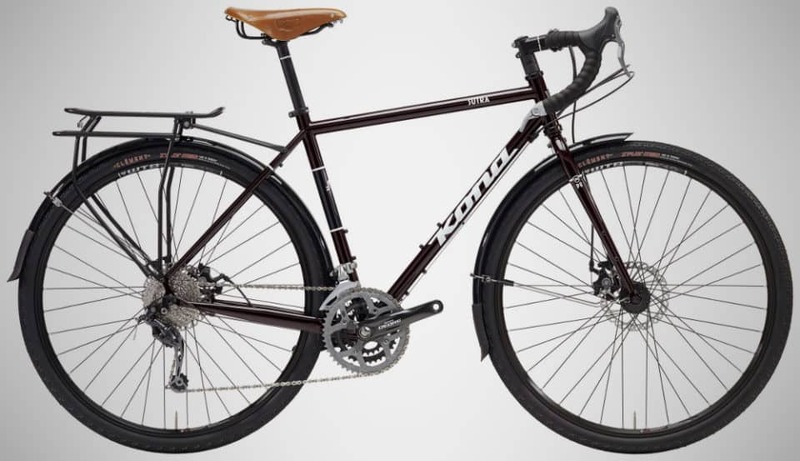 When done well, the hybrid bike is a masterstroke of engineering that combines the everyday utility of a road bike with the trail-riding roughness of a mountain bike. 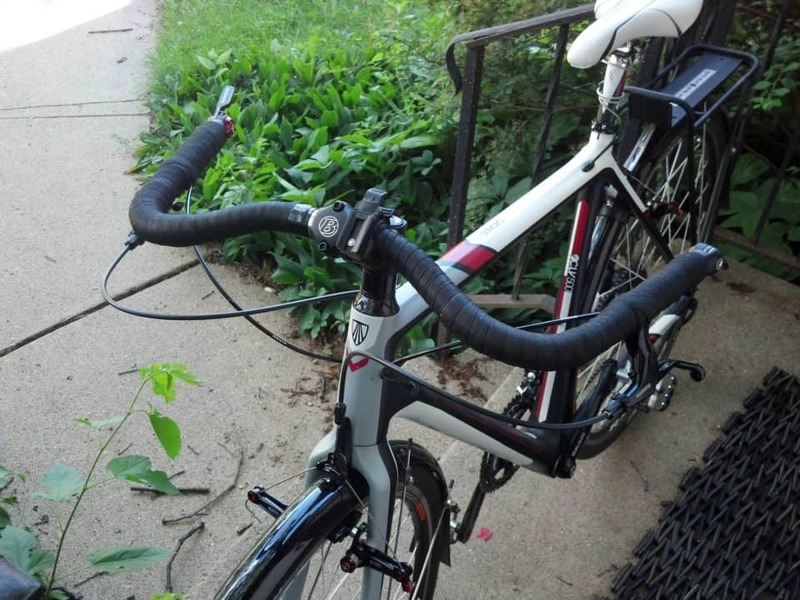 When done poorly, a hybrid bike is a mess that can’t actually go anywhere comfortably. Finding the mix of nimble street riding and the capacity to take a beating out on the hills and valleys, or a beach cruiser that is also a commuter is a challenge, even if you’ve been riding for years. The key is knowing what to look for and exactly what you need before you ever start shopping. There’s no such thing as a bike that can go anywhere and do it all. 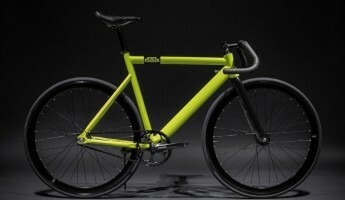 They simply don’t exist, merely because different riding conditions necessitate different styles of bike which can easily be at odds with one another. For instance, if you’re seeking a fat tire road bike, you’re mostly out of luck. The big, bulky tires and larger frame of a fat bike are completely anathema to the narrow wheels and speedy body that go with a street steed. 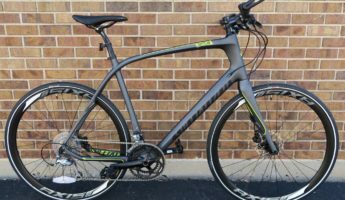 So consider what type of riding you’ll be spending most of your time doing, and find a hybrid bicycle that has more of those features. Then, look at your secondary riding purpose, and determine what else the bike should have to make it possible for you to do it. If you mostly commute across concrete, but also want to get wild on the weekends in the many rocky paths, then you want a sport hybrid or dual sport, both of which have off-roading and cross-country ability, but can also glide along without too much extra equipment. 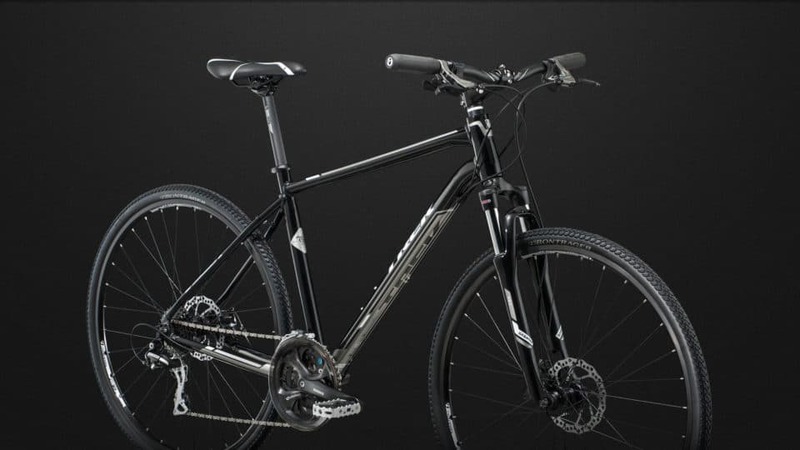 By knowing what you need, you can quickly find it in the basic hybrid bike categories. 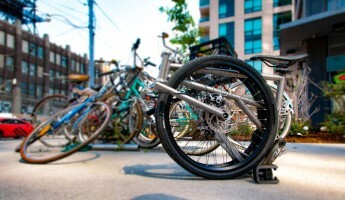 Though there’s an endless mix of hybrid bicycles from which to choose, there’s several main categories that hybrids fall into. These should be used as guideposts to start your journey. While there’s an endless well of hybrid styles, and more coming everyday, here’s the major categories you can expect to get you started. 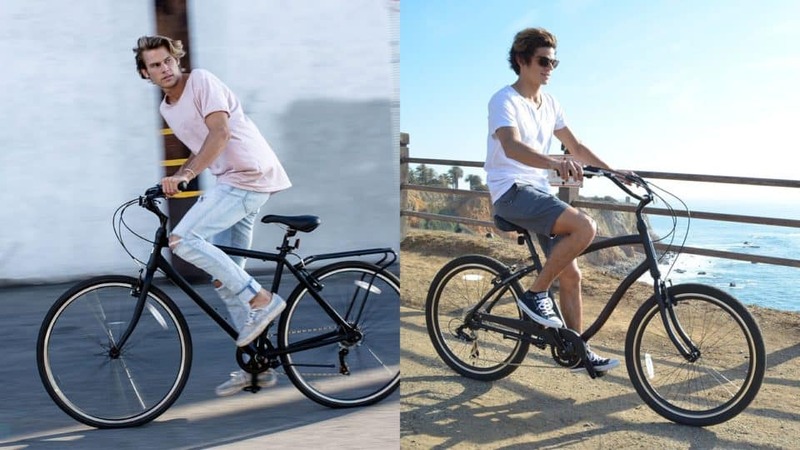 Between a beach cruiser and a commuter bike, the goal here is upright posture that gives you a laid back ride that’s mostly for lazy, flatland pedaling. Riding through a park, the boardwalk, a grassy field, and tackling a few streets are the bailiwick of comfort hybrids. The most versatile of the hybrid bikes, dual sport aims to mix mountain sport riding with street speed. 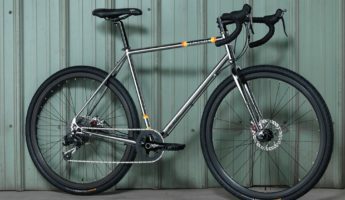 This is a broad category that aims to be smooth whether you’re on the trail or hoofing it up hilly San Francisco streets. The most true “hybrid” out there. 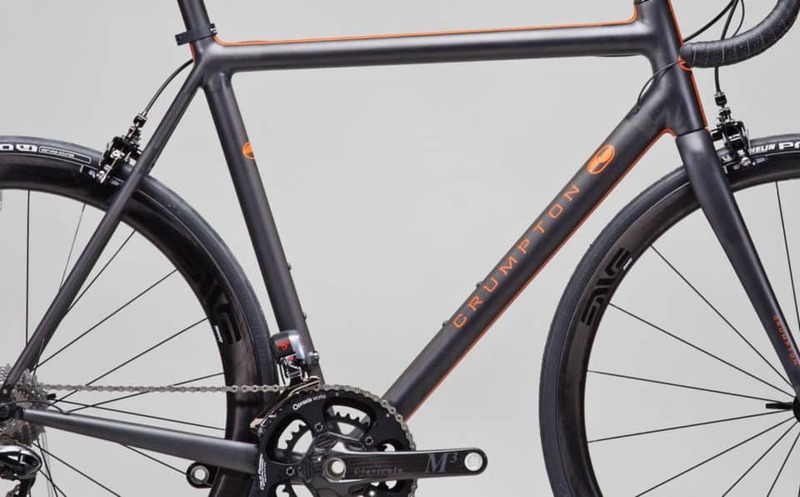 If you want a fast cycle that also has a more upright posture for calmer commutes or jaunty trips around town, a performance hybrid is the place to look. They’re lean and quick, but offer greater upright riding for visibility and low-impact use. While the Dual Sport is mostly a road bike with trail capability, the sport hybrid is a mountain bike with some road DNA in the mix. 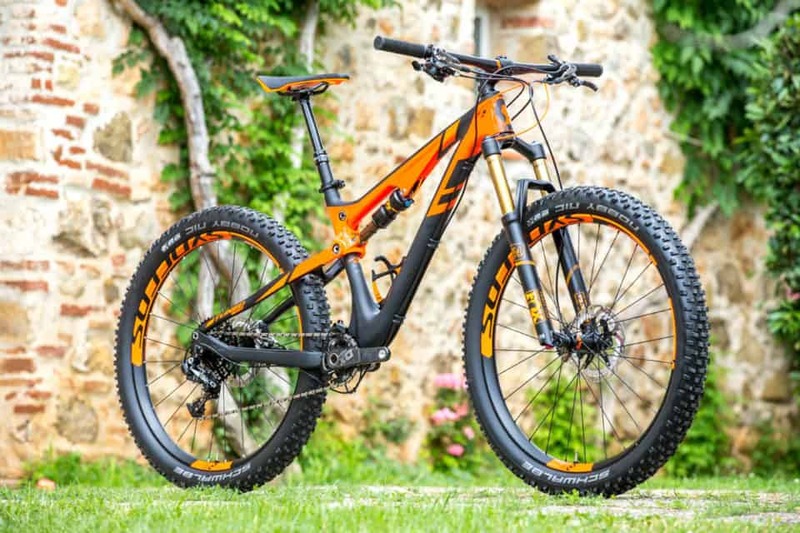 They have some of the hardtail toughness of mountaineers complete with stronger brakes and shocks, coupled with less aggressive geometry than a mountain-only ride which makes them comfortable commuters or hardened cruisers. 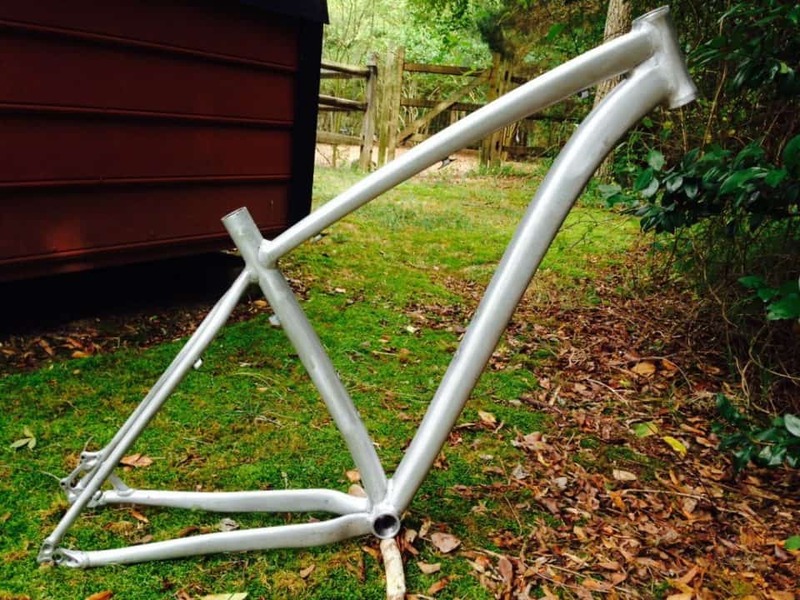 The most costly, but also the lightest and strongest option, if you long for performance and resiliency, these frames have it, for a price. The most common and cost-effective choice, aluminum is light and affordable, though it’s stiffness can be a detriment to anyone tackling rougher terrain or damaged roads. If you’re a concrete jungle only operator who doesn’t hit potholes like a demon, aluminum is plenty for you. 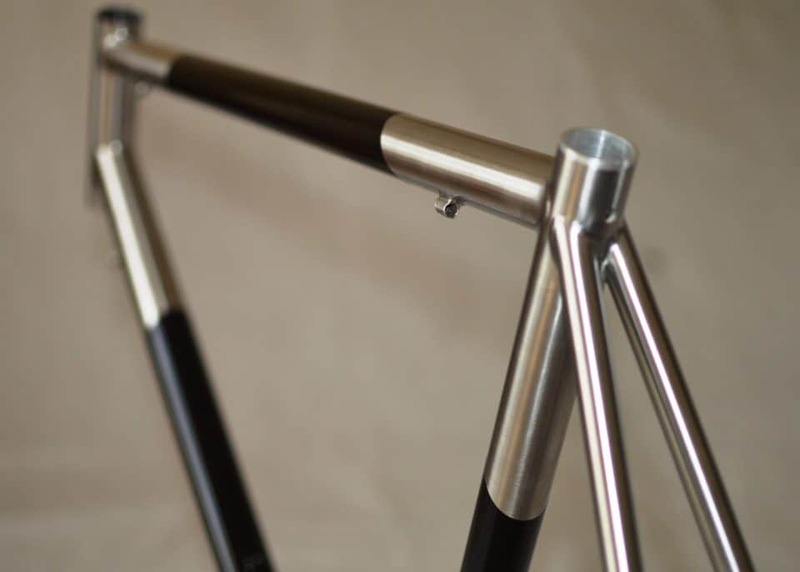 More comfortable than aluminum and not as costly as carbon, steel gives a little more flex to the frame at the cost of additional weight. It’s going to be easy on your tailbone for ugly roads or trails, but also big and beefy should you plan on carrying it anywhere. On hybrid bikes, gears can be confusing, especially if you’re new to the genre, or cycling in general. The simple way to determine how many gears you need is to consider how often you plan on tackling hills, and what level of shape you’re in. 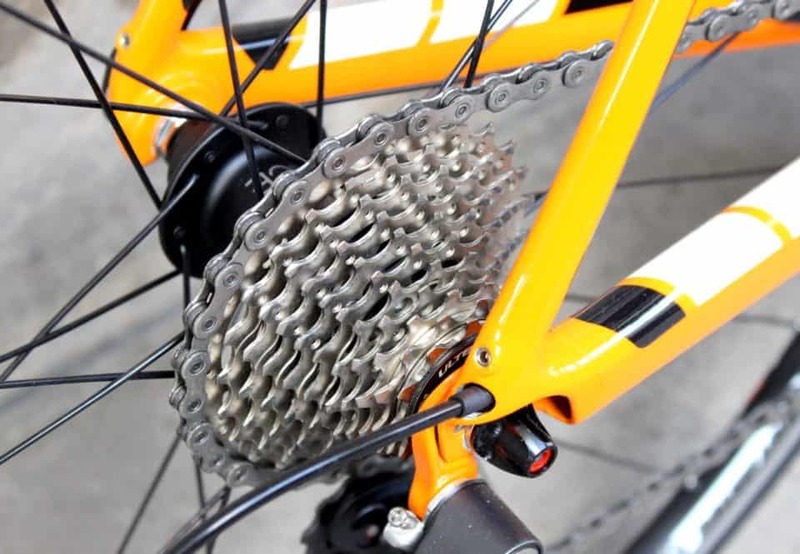 If you’re fairly active or only ride on flat areas, you can choose a single-speed. The more out of shape you are, or the less you want to work to climb the mountains around you, the more gears you’re going to want. 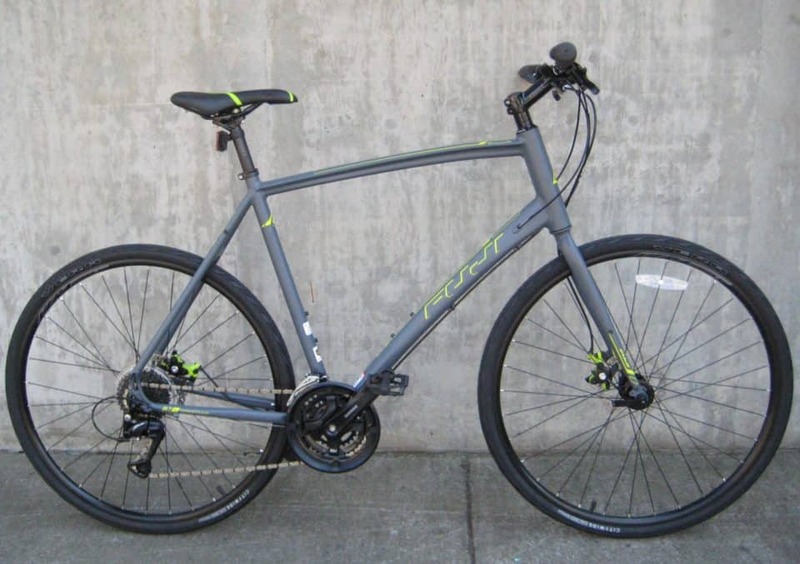 With hybrid bikes, keep in mind that added gears are added complexity and weight. So, if you only plan on hitting hills occasionally, with easy riding the rest of the time, you’ll usually want to keep the gear number low. The steeper the grade of the climbs you plan to make, the more you want to expand your gear set, which can quickly change which type of hybrid fits you best. Bike brakes come in two main choices, and are incredibly important if stopping is something you like to do. What type of brakes you get should be determined by how tough your riding conditions, and how fast you plan to be going. For the hard-core rider who will be going down hills at breakneck speed, or zipping around town where there’s heavy traffic, disc brakes are more costly and more difficult to service, but add safety to your ride in the form of being able to arrest forward movement quickly. They also won’t wear out your wheel rims over time, which can make them less expensive in the long run if you’re a serious commuter or daily rider. They work by gripping a rotor on the wheel hub, making them better in harsher conditions, such as wet or mud. 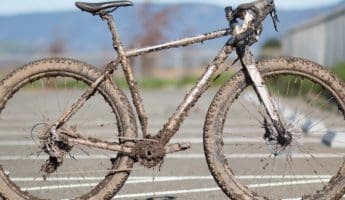 Those who want to really get into the dirt and the muck should never be without disc brakes, and/or quality life-insurance. 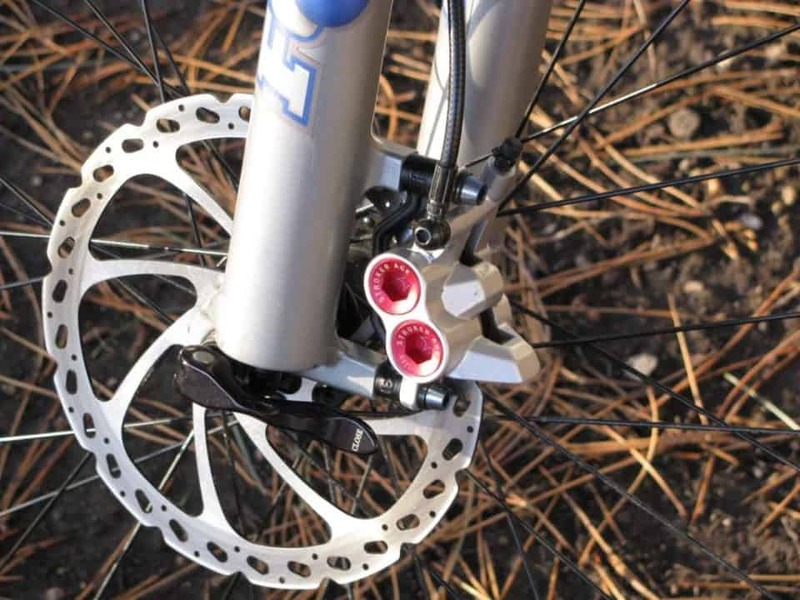 The standard type of bike brakes, these are better for more casual riders because they aren’t as powerful as disc brakes. If you’re going to be careening along near to traffic, or heading down steep hills, these are often insufficient. 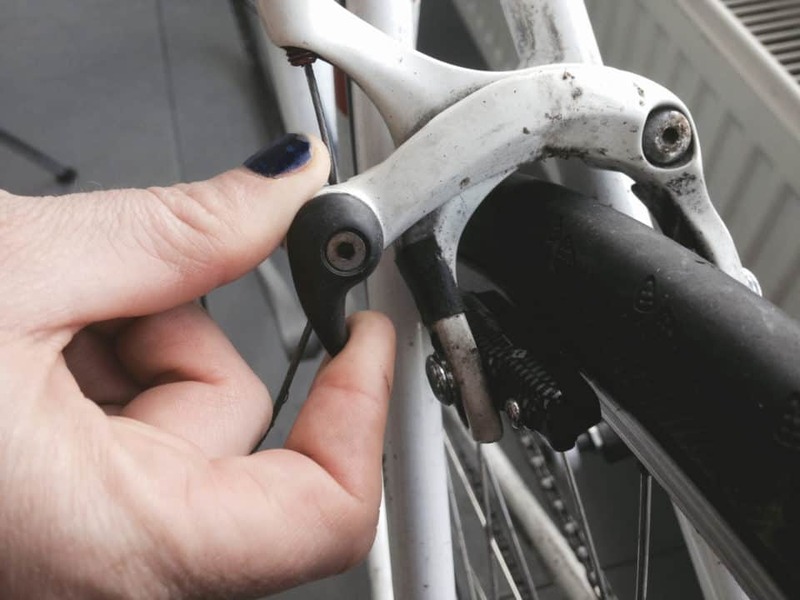 They’re cheaper than disc brakes but operate by grabbing hold of the wheel rim, which will eventually damage it over time, requiring that the wheel be replaced. Good enough for summer steeds, slow riders, and commuting where limited traffic threatens your life, they’re easy to operate, replace, and a quick look tells you when they’re wearing out. 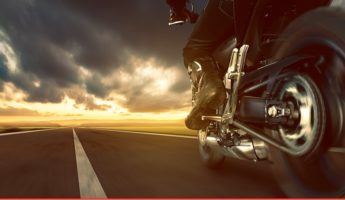 Handlebars are all a matter of what feels good to you, though the easy rule of thumb is the higher the handlebars compared to the seat, the more comfortable and casual the ride. 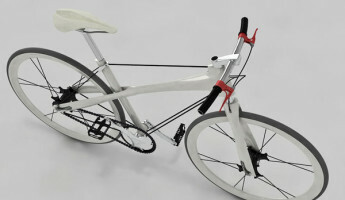 There’s three primary types common on hybrid bikes, though hybrid handlebars that mix and match styles are also common. The most conventional option for hybrid bikes, flat handlebars give you good control and an upright riding posture, while also pushing you a bit forward in your seat for a less relaxed ride. A quality mix of visibility, comfort, and handling, All but the most casual pedaler or speed freak will be fine with these. The most casual, riser handlebars go up and then back for anyone who rides in an upright, laid back pose. The smoother the terrain, the better these work. 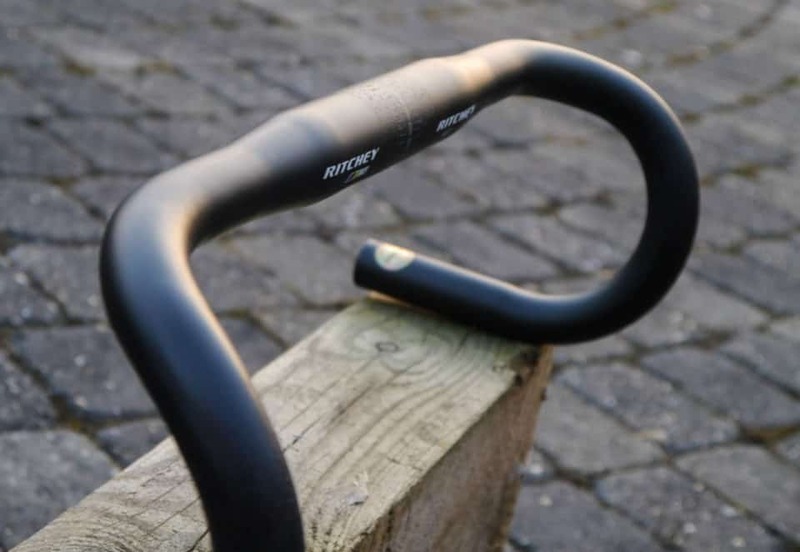 Aggressive and intended for faster movement by putting your body in an aerodynamic position, you’re going to be hunched over these handlebars much of the time, which can strain your back during longer trips. 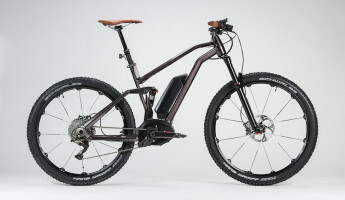 They also provide more power and quickness, so commuters who want a challenge should give these a look. 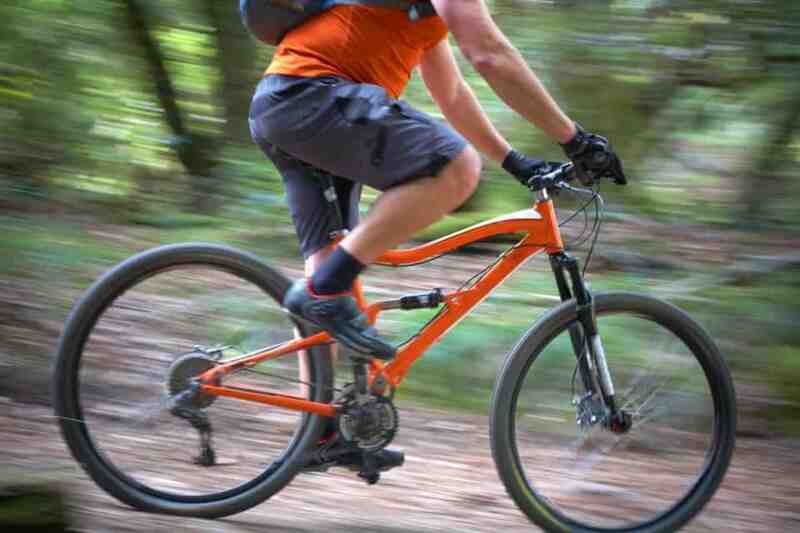 The final major note in a hybrid bike is the suspension. Typically you’ll have no suspension on any hybrid, but if you plan on going over really dodgy places and don’t want to feel every bump and dip, adding in shocks (front suspension) can keep your teeth from rattling.